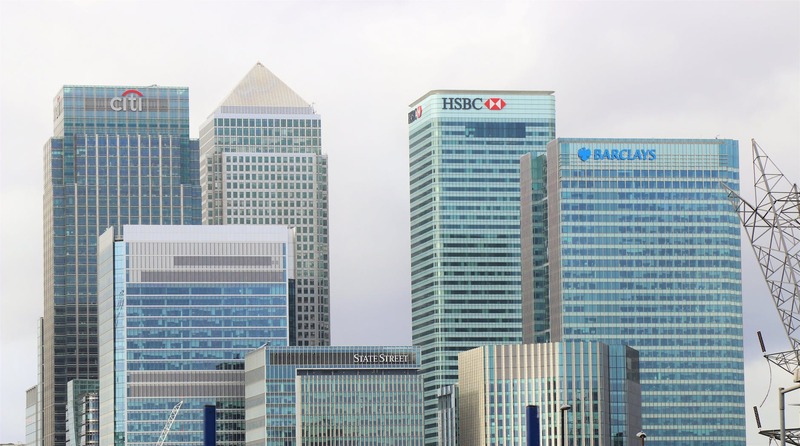 Open banking which recently come into effect in the UK, has been called a banking revolution by some and a potential fraudsters heaven by others. The rules were introduced in order to increase competition and innovation within the banking sector whilst allowing customers to benefit from technological advancements. Open Banking are new set of rules that allow banks to share client information with regulated 3rd parties subject to receiving explicit consent from the client. So, if a client wanted to start using a new budgeting app, they would give permission to the App provider to view the transaction history from their current account and the bank would provide the information. It is hoped that this will enable consumers to search for bank accounts that are more suited, use comparison websites that give more tailored information and use apps to manage money effectively. Given that we are in a digital age it was inevitable that this was going to happen. It gives the consumer power over their information and how they use it. As with anything new and unproven I would approach with a bit of caution. Only regulated 3rd parties are allowed to participate however, vigilance has to be exercised when permitting them to access sensitive information. Are your pockets getting deeper? She on Are your pockets getting deeper? Deep Pockets on Are your pockets getting deeper? Deep Pockets normally refers to people who are very wealthy. One common theme I have noticed among the wealthy is that they are very good at managing their money. Join me on this journey as we discover ways you can make savings and grow your wealth. You too can have Deep Pockets! Get money tips, new content updates, access to freebies and more.